Turning the Tide is a Quaker nonviolence programme. We work alongside people to explore hopes, ideas and collective power to undertake imaginative, nonviolent action for positive social change. We deliver training, facilitate workshops, conversations and more. And we’re in the process of trying out different ways of working. Our staff team is based in London and Yorkshire. Turning the Tide’s work is supported by a voluntary network of resource people/trainers. Our roots lie in Quaker peace values (known as the Quaker Peace Testimony). Building peace means understanding and challenging the root causes of injustice, conflict and structural violence. Imaginative, active nonviolence is both an ethical and effective path to peace and justice. Resisting and transforming violence without using violence, which includes both being and creating the change we want to see. Means are ends in the making. Recognising the humanity in those whose actions we want to change. Turning the Tide works alongside colleagues at Quaker Peace and Social Witness to help inspire and equip Quakers to put their faith into action. And we collaborate with organisations, groups and networks interested in nonviolence, particularly those working at the grassroots. 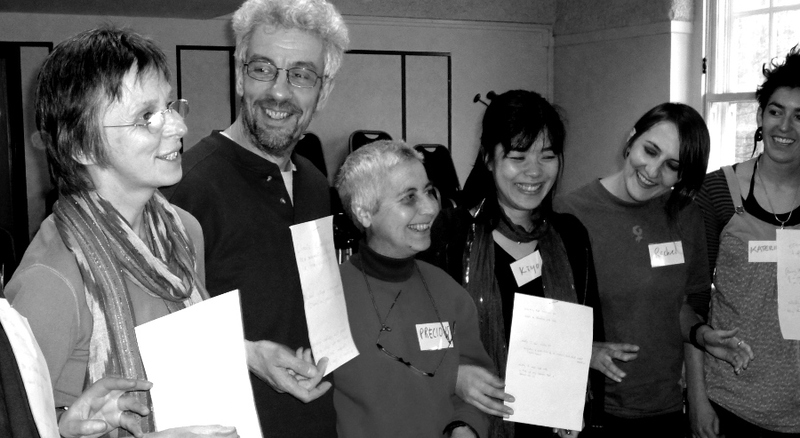 Turning the Tide is a programme of Quakers in Britain (offsite link). Quakerism is an active, open, and non-judgmental faith, and it guides everything we do.